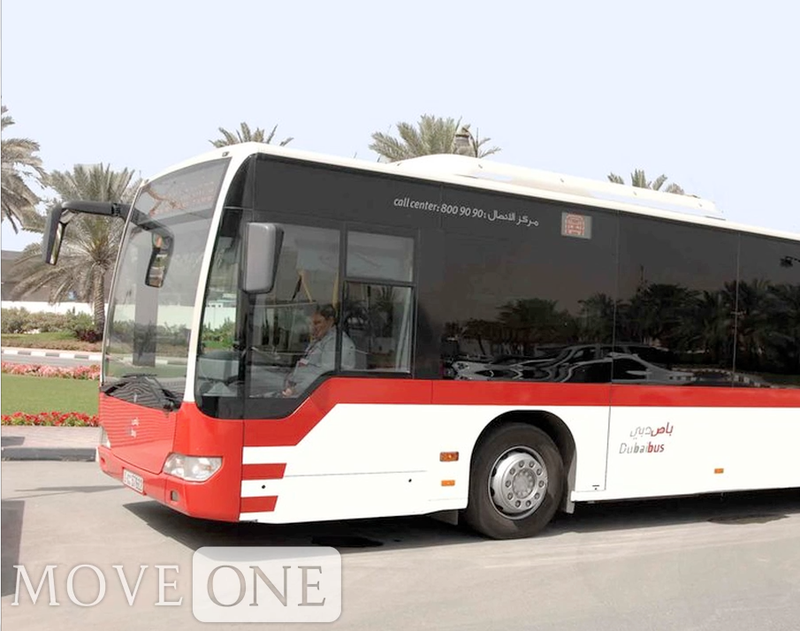 The Public Bus Transport system in the Emirate of Dubai is run by the Roads and Transport Authority (RTA). The bus routes span the whole length and breadth the Emirate of Dubai. 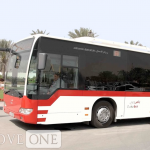 There are also night buses and someInter-Emirate busesfor travel to other emirates. Passengers can also obtain bus timetables, fares and connecting services either from bus stops or by calling the toll free phone 800 9090. The RTA has introduced air-conditioned bus stops to ease commuters’ lives.